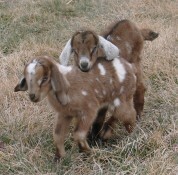 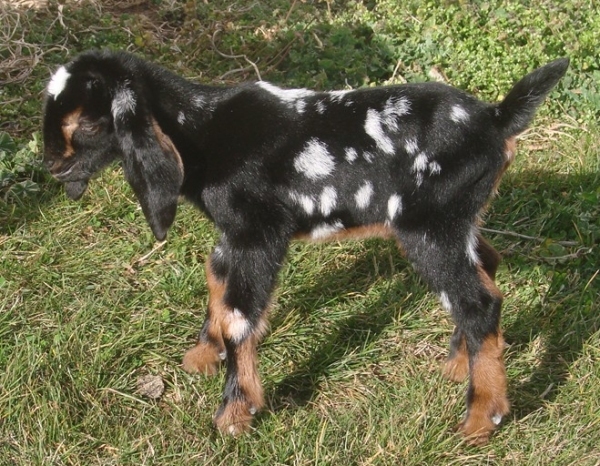 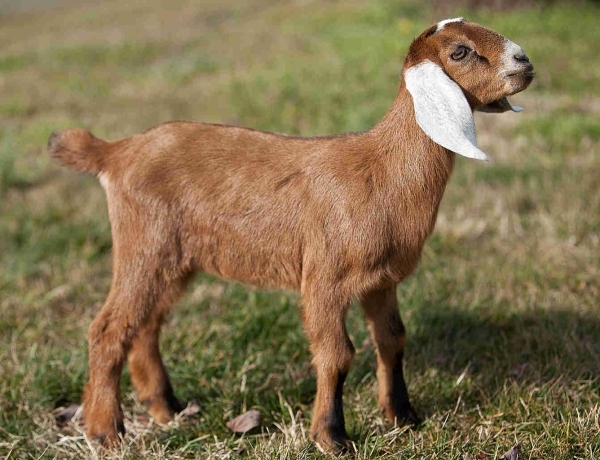 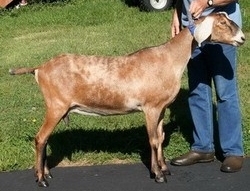 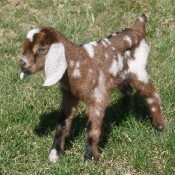 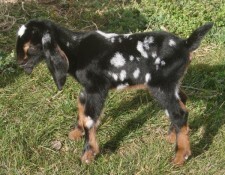 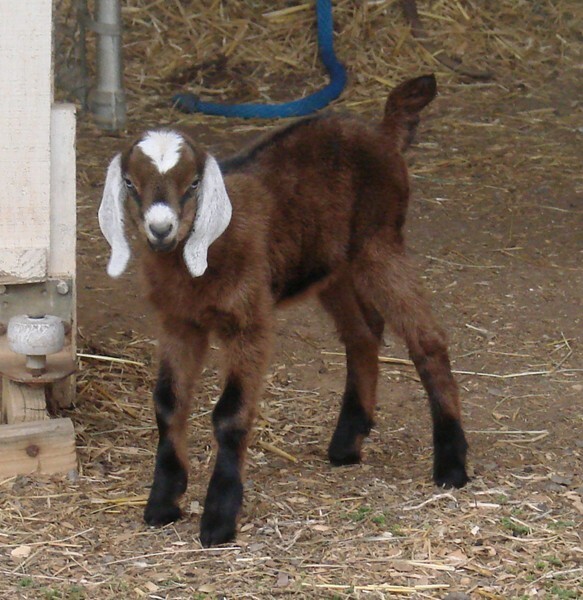 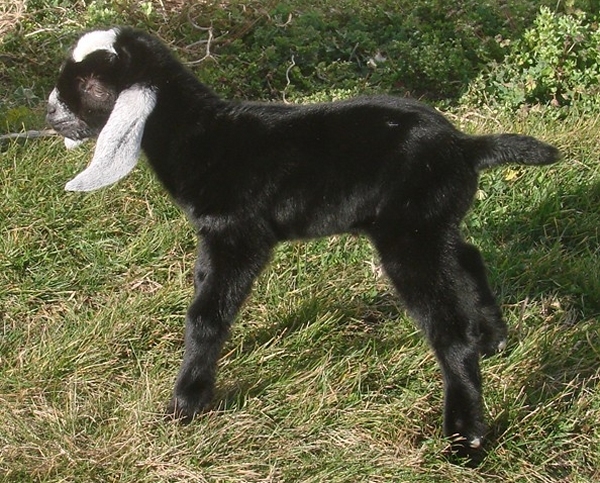 Mini Nubians are dairy goats that are smaller than pure bred Nubians. 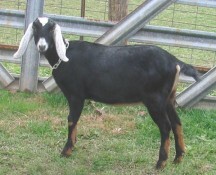 The size is reduced by crossing Nubians with Nigerian Dwarfs. 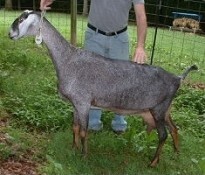 My goal is to produce Mini Nubians by reducing the size slowly, keeping good type, long pendulous ears on goats that are colorful and beautiful.